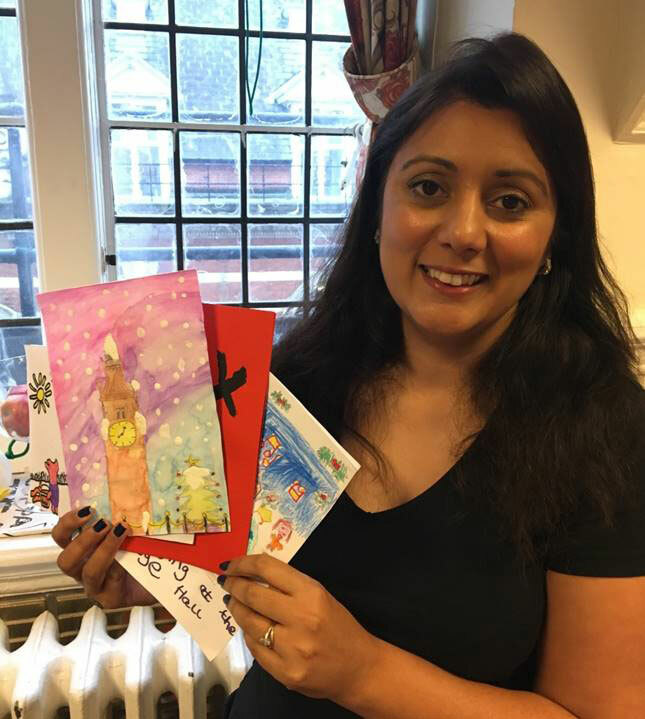 Nusrat Ghani MP, Member of Parliament for Wealden, has announced the winners of her first annual Christmas card competition. Nus with the winning designs (Emma’s overall winning design is on top). 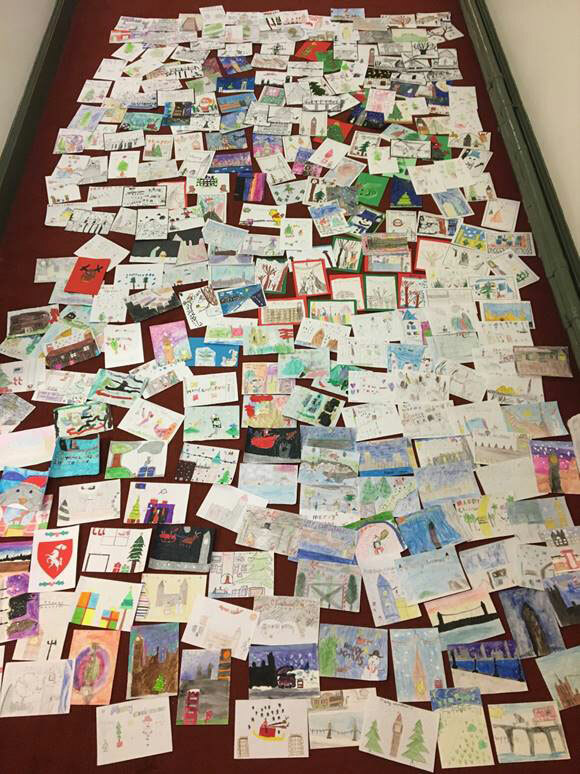 Every student at every primary school in the constituency was invited to submit an entry to the competition, themed around Wealden and Christmas. Approximately 315 entries were received from schools all over the constituency. The entries featured sights or scenes ranging from Parliament, Winnie the Pooh, carol singing and Santa’s reindeer. Nus had the difficult job of choosing one winner and three runners up. The winning design will feature on the front of her Christmas card this year, with the three runner-up designs appearing on the back. The winner was Emma, aged 10, from Mark Cross C of E Primary School, who painted the Elizabeth Tower of Parliament (also known as Big Ben). The runners up were Dan from Rotherfield Primary School, Amir from Grove Park School in Crowborough, and Katherine from High Hurstwood C of E Primary School. 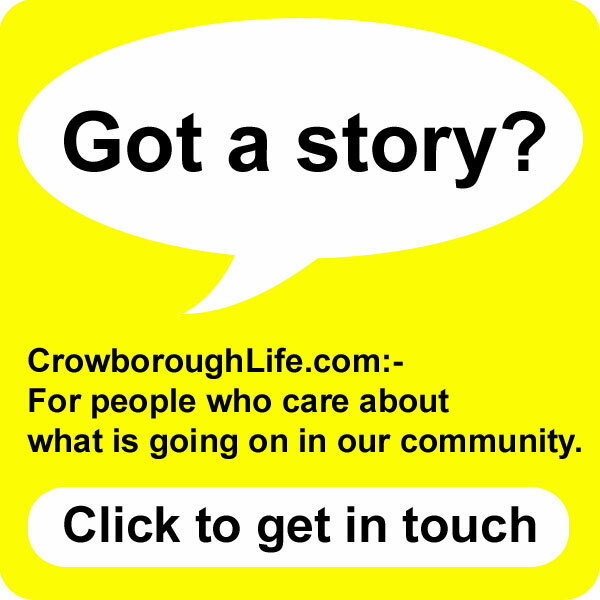 I have been amazed by the variety and quality of the entries from Wealden’s young students. However, having seen first-hand on my visits to Wealden’s schools what a talented and imaginative bunch they are, I was not surprised in the slightest. Choosing the winner was an almost impossible task, but Emma’s winning design was so colourful and captured the festive scene so well that it just stood out for me. Thank you to every child who entered, and to their teachers and parents for making it possible, and all my best wishes for a very happy Christmas to everyone. The entries to Nus’ Christmas card design competition. Well done, Nus, for using some imagination in choosing your Christmas card design this year! So much better than the oft ridiculed photos of prime ministers and their families. Well done for encouraging your constituency’s children to take part and to use their own imaginations in turn. Congratulations to the winner and runners-up.